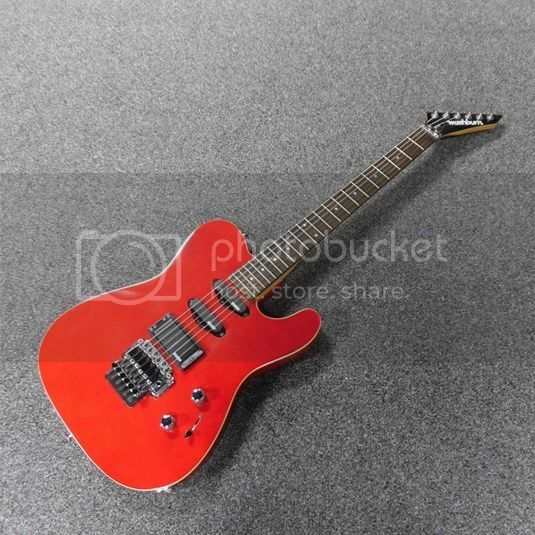 Hello all, I have a very interesting Washburn guitar that I would love to learn more about. Judging by the serial number (and the style of the logo) I would say it is a 1985 model. The closest thing to it is the WT-24, but as you can see by the pictures, this differs substantially from a normal WT-24. So, that makes it interesting, but look at that neck! 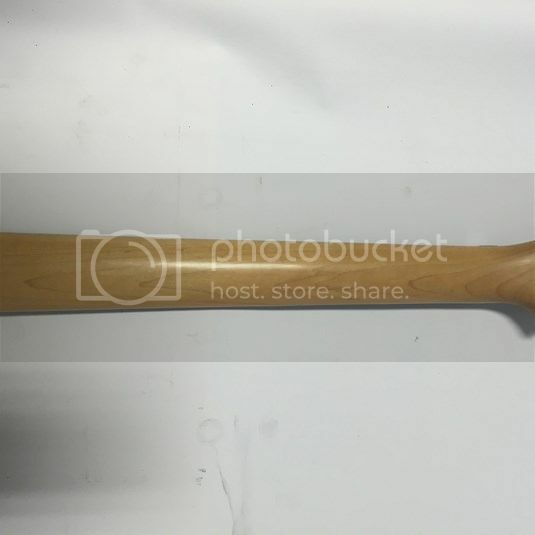 It looks to be Rosewood and Maple (maybe other woods as well? ), approximately 28 layers laminated and machined. I've never seen anything like it on any guitar, and as a woodworker myself, I know there is some serious labor involved in creating something like that. The fellow at Washburn said he had never seen a neck like that. The fretboard is ebony. Next, look at the electronics: they also seem to be a unique configuration. 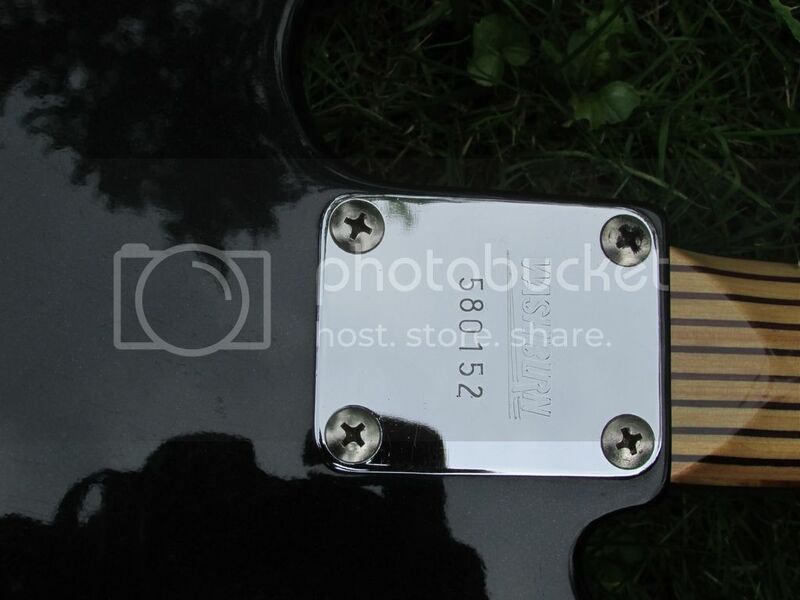 One humbucking pickup, two single coils. A tone knob and volume knob. 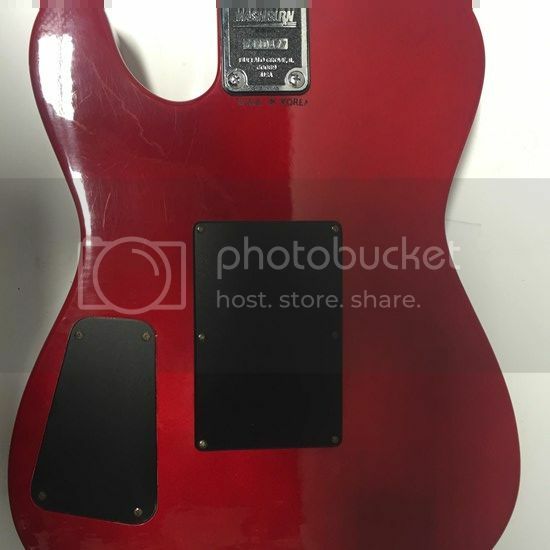 The volume knob pulls out to split the humbucker into a single coil. Then there are three toggle switches, each one is an on/off switch for the three pickups. With that much control, you can mix and match just about any sound you want from this guitar. Notice also the electronics cover on the back of the body - it isn't the same shape as the one on a normal WT-24. 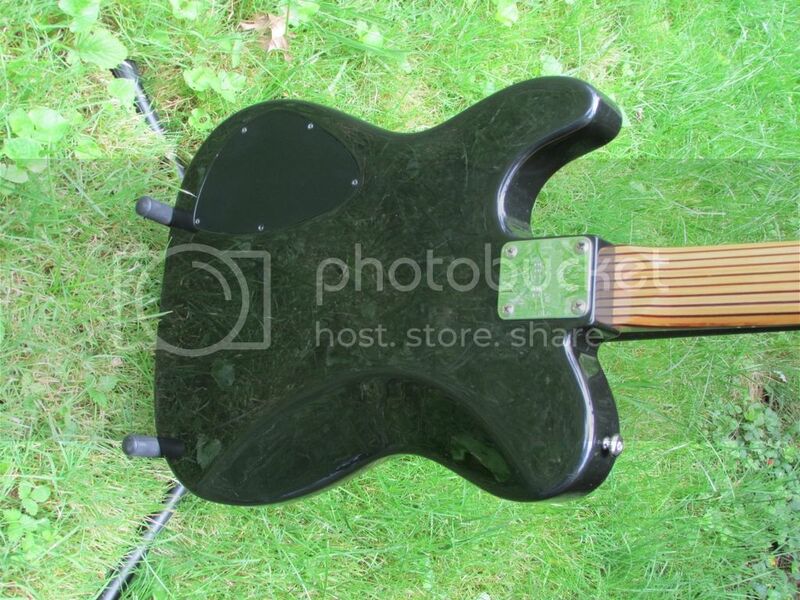 I have had no luck whatsoever searching the internet for any information about this guitar. I'm hoping some of the smart folks here will be able to shed some light on how this thing came into being. Was it a limited production run? A one-off? Custom? If so, for whom? Somebody, somewhere, has to know the story behind this thing, and I'd love to know it as well. *EDIT: sorry, I haven't figured out how to embed images here. I'll work on that...but the link to the album seems to work. Do you think it was made in Japan? I think I read somewhere that Washburns were made in Japan prior to 1991 or thereabouts. 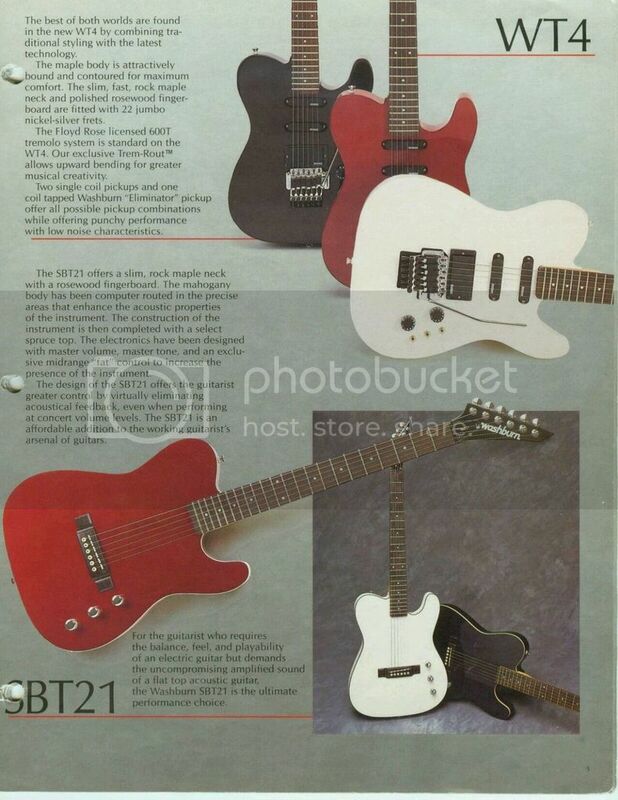 Hi, Your guitar is a 1985 WT4 made in Japan. I have one just like yours, serial 580152. 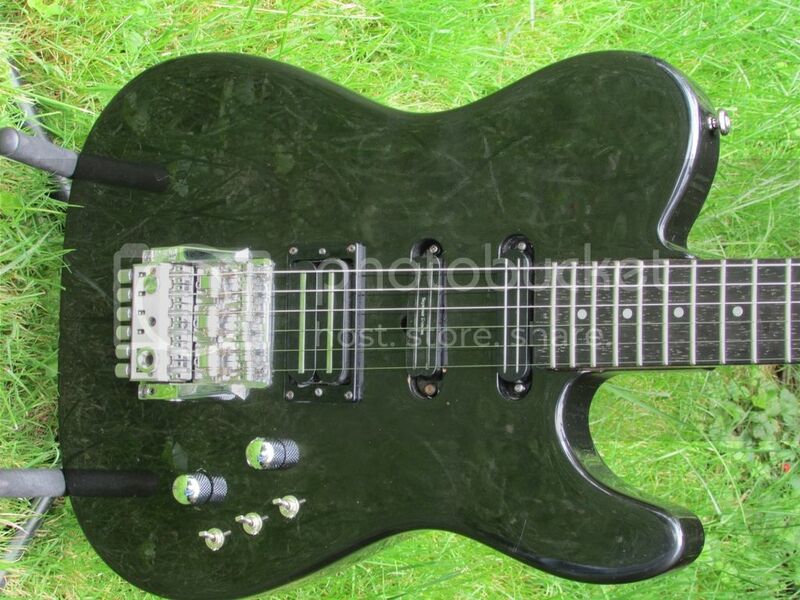 Mine had the knobs, pickups changed and the coil tap removed before I bought it. The first time I saw mine was in 2010. 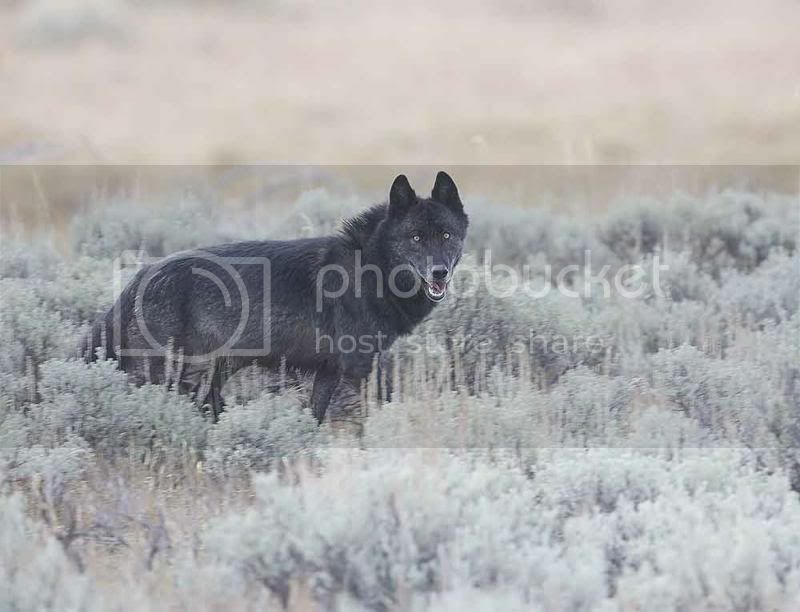 It belonged to a member of the forum who had this post. You may have to sign in to see the post. http://forums.washburn.com/index.php/topic,19313.msg127850.html#msg127850 I next saw the guitar when it came up for sale on Music Go Round this time last year. I recognized it by the serial number. The price was to high and finally dropped to a good price in January of this year. So I bought it. Since our guitars have serial numbers, they are either samples or early production models made before the Fender lawsuit. 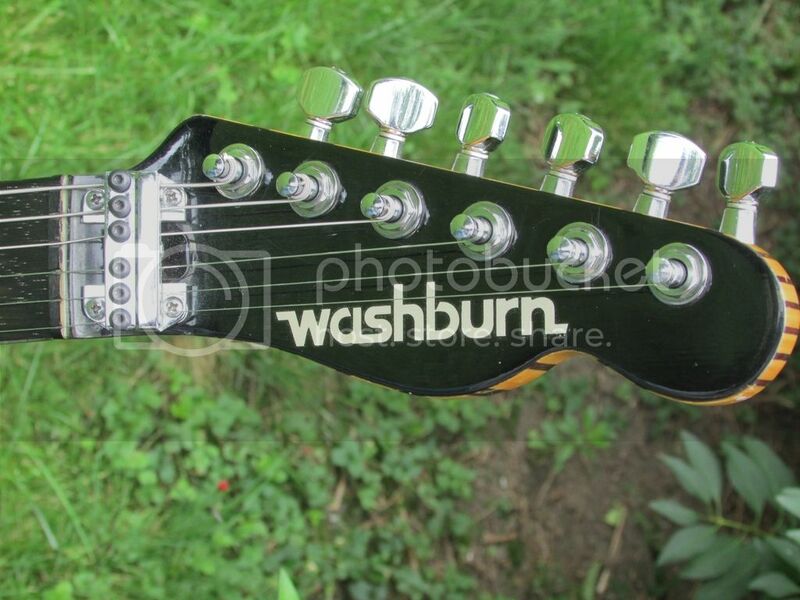 Here is the only Washburn ad I have found of the WT4. Notice from seeing and reading, the neck is not like ours. In latter years they were made in Korea called the WT-4V and looked like this. Here are some pics of mine. Excuse the reflections. I was in a hurry at the time and haven't had a chance to take better pics. Wow! A 20 year mystery finally (mostly) solved! Thanks so much, it's awesome to see another one just like mine. I wonder what the odds are of finding out the rest of the story? The advertisement says they have Floyd Rose bridges, ours have the Wonderbar. And then there's that wild neck... Unfortunately, mine came from a pawn shop, so there's no way I can know who had it before me, and if (and where) they bought it new. You would think since they are serialized that Washburn would have some record of them, but apparently not...at least, they didn't when I called them 20 years ago. 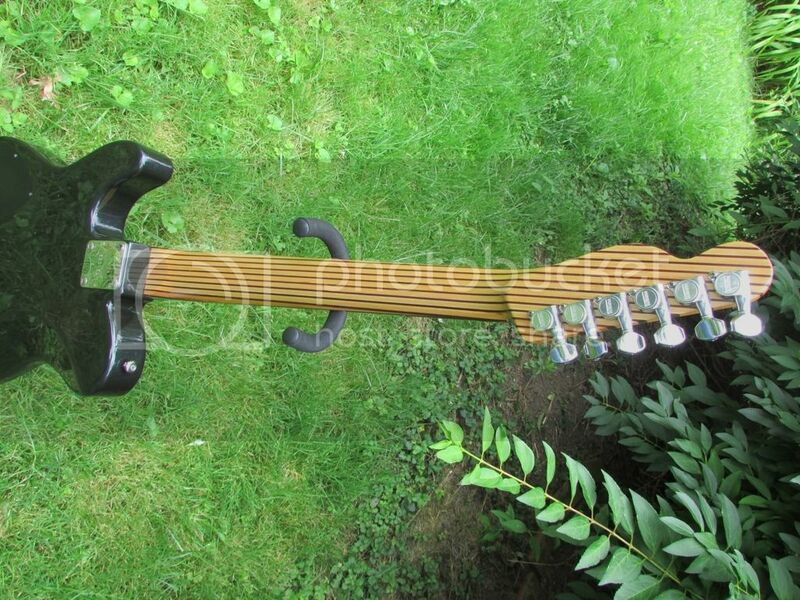 Still, I'm thrilled to find out that it isn't actually a Frankenguitar that somebody made. The only mod done to mine is someone before me had drilled a hole through the front of the body to move the jack. I changed it back, but the hole is still there. It's a great guitar though, and I've enjoyed it. My only beef with it is that ridiculously overly-complicated Wonderbar bridge. Looks cool, but wouldn't stay in tune. Too many moving parts. I keep it locked down. Never had the whammy bar for it anyway... Oh, and it's the heaviest guitar I've ever played, too. After a 4 hour gig, you definitely know it's been hanging there. First of all thanks to that person who have shared the washburn guitar information that gave the idea of hold this guitar with the wire. Large number of reviews will be mind when I will play the guitar on best essay review show and all the sounds will be good for me.